On the last part of our Global Mission, we had the opportunity to visit Bangkok in Thailand, this beautiful and colorful city that it gave us so much inspiration but not just that, we also built important bridges between Europe and Thailand. After two years of friendship and bilateral visits and collaborations with TMA, Foodinnopolis and the Thailand National Science Technology and Innovation Policy Office that we signed an agreement. 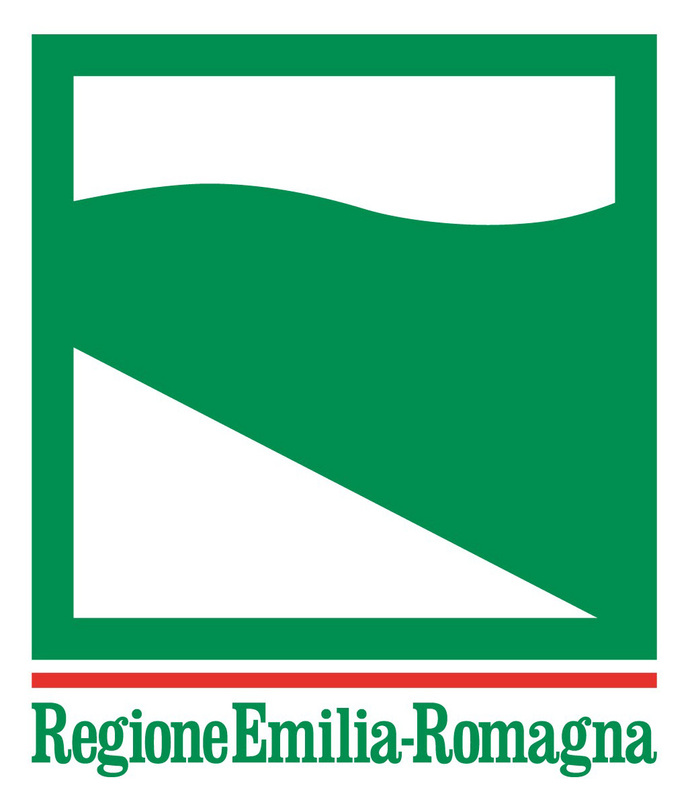 This agreement will improve the exchange between the stakeholders of the related supply chains, and establish a program of actions aimed at business matching between economic operators, including startups, and the academic and applied research; the pact also aims to consolidate the institutional relations between Italy and Thailand. Dr. Kitipong Wong, secretary of the Royal Thai Armed Forces, spoke about the importance of the partnership for the development of research and innovation between Italy and Thailand. 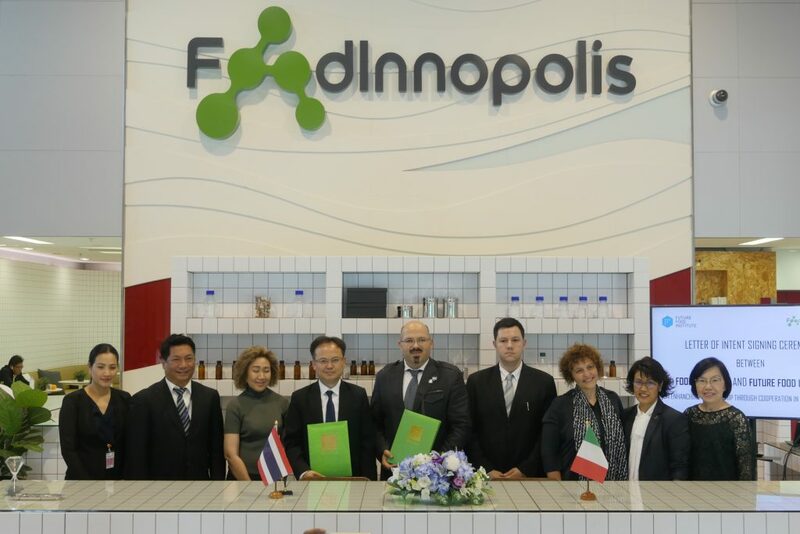 “The purpose of the agreement is giving, through the collaboration with the world leader of food innovation, the opportunity for Thai entrepreneurs in the food sector to compete in the global arena and to make more targeted food products. At the same time, it will be possible to meet the needs of the world market and make the staff involved in the Thai food industries far more capable than now“. Thanks to the generosity of our hosts FoodInnopolis, we had an authentic Thai experience, visiting fresh markets, meeting with visionary entrepreneurs and having a tasty food experience. From sustainable hospitality like The Sampran Riverside Hotel that provides its guests with organic products coming directly from its land and from the local farmers with whom it collaborates. To the food Companies that sell seasonal exotic food like:LittleTree Garden Café and Or Tor Kor Market; or the great food experiences in Thai Restaurants like Doi Kham (a place that serves dishes inspired by authentic Thai cuisine and which is also based on trade in quality agricultural products at fair prices). Or the food art dinner at Gaggan Indian Cuisine (progressive cuisine which bases its menus on seasonality and the freshness of the ingredients). Also the MK Kitchen (a catering chain that prepares its dishes in one place and then distributes and heats them in the various outlets), or Amphawa (a floating restaurant 50 km from the city center offering fish or shellfish brought directly to the boats and stalls of local street food). To the recognized Hotel Hyatt (the hotel chain with which researchers discussed the future of food & beverage services) Bangkok is a real inspiration. The Global Mission had also the opportunity to visit different companies like MITR PHOL Group, the largest Asian sugarcane producer that is focusing on the sustainable production of ethanol from biomass and waste from the processing of plants and the Betagro Science Center Lab (which offers monitoring services on animal health and performs tests on the quality of food and raw materials). *LightBlue Consulting which offers business consulting services in terms of environmental and social impact. *Central Food Hall: A gourmet supermarket where fruit and vegetables are harvested at 6am and placed on the shelves a few hours later). At the end of the training day, the researchers then met with the restaurant. 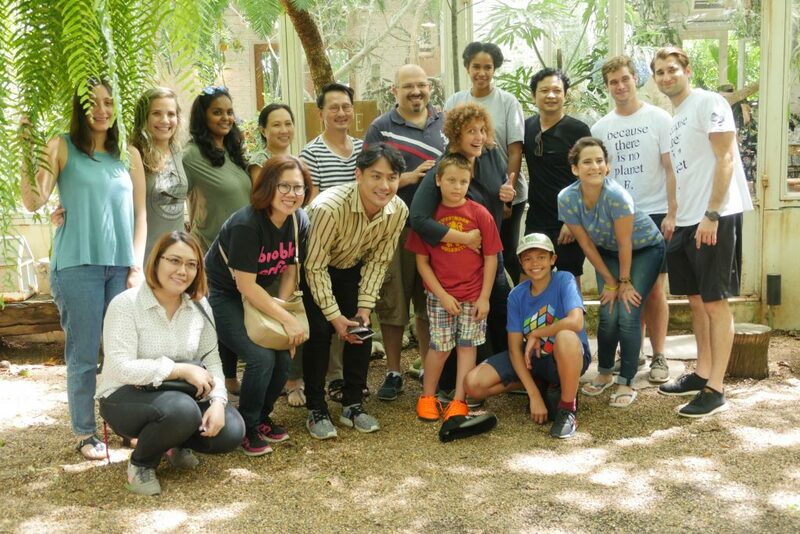 With Asian art and vintage elements and vivid floral decorations, they finished their visit enjoying delicious food at the Midnight Moon Restaurant. Midnight Moon (inspired by Asian art and crafts decorating their kitchen with vintage elements and vivid floral decorations).